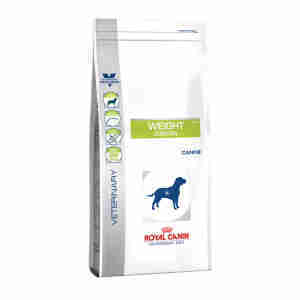 Royal Canin Canine Weight Control is a complete feed for adult dogs, over 1 year old, that helps tackle excess weight gain. Lean body mass, high protein content to help favour maintenance of lean body mass. Moderate calorie, moderate calorie content to help combat excess weight gain. Bone and joint heath, helps maintain healthy bones and joints. Antioxidant complex, a synergistic complex of antioxidants to help neutralise free radicals. Excellent service everytime. Would definitely recommend. Easy to use website,and consistently quick delivery.